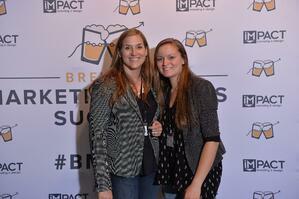 A couple of years ago two of our Social Stairway team recently attended Brewing Marketing Success and Sales. There were many amazing speakers and we learned some great tactical tips and strategy ideas. The first speaker was Bob Ruffolo, CEO of IMPACT Branding & Design. In his presentation Bob shared some critical elements to growth... we adapted his points to our niche, so here's four keys to grow your Financial Institution! 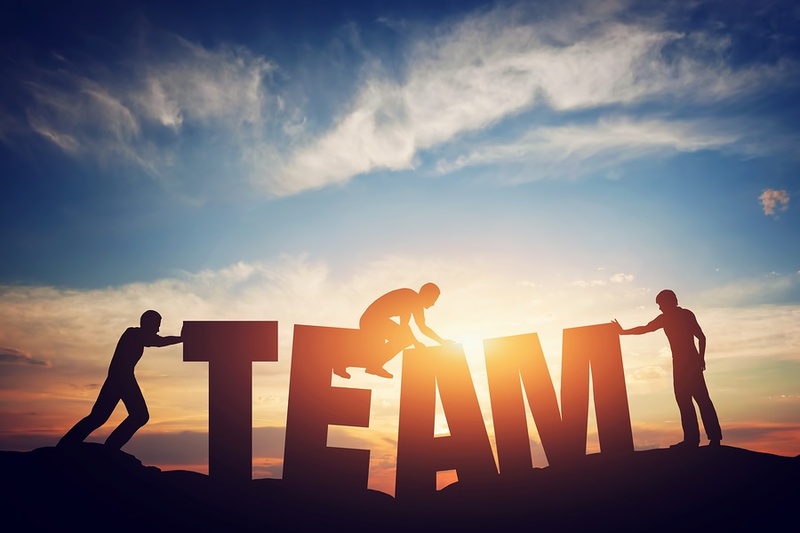 Credit Unions and community banks are all about their community members, but according to Bob Ruffolo, the most critical element of growth is having a healthy team. Your team is ultimately the face of your Credit Union and they are responsible for your member's satisfaction. Having an unhealthy team means there are big egos, politics, lack of responsibility and agreement. When people are in an environment like this their attitude toward the company changes. They lose their desire to do good and help others. It's important to encourage innovation and risk-taking within your staff, and help them see the big picture of why they've chosen to work for your bank or credit union. Consider fun, off-site team building activities and mandatory ongoing training, for both personal and professional growth. As a community-based financial institution, your number one priority is to help customers! Without a healthy team, your mission will be in jeopardy. 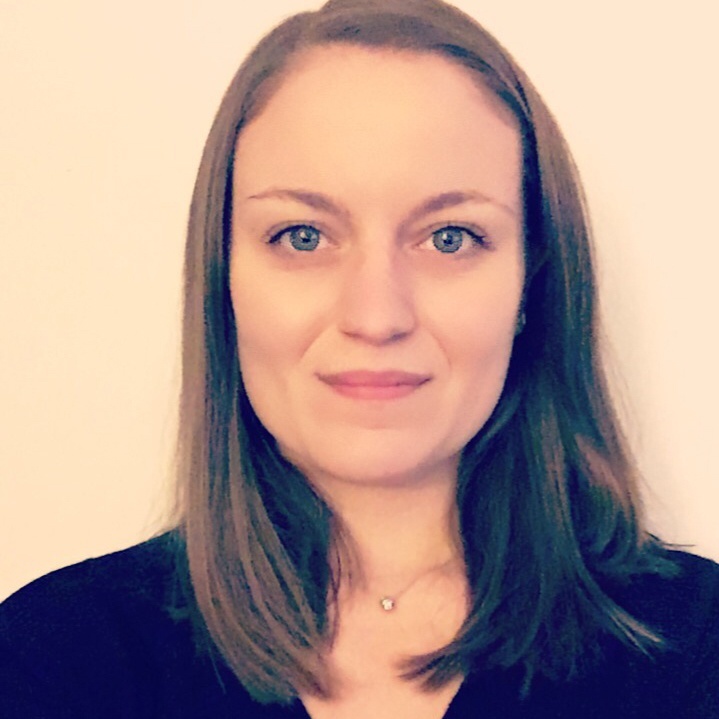 "If you don't know where you're going, any road will take you there"
Having a goal seems like a no-brainer, but goals should be quantifiable and known by everyone at your institution. Without clear objectives and ways to measure them you won't be able to successfully grow your financial institution. When your entire team is familiar with your goals, all of the actions they make will be influenced with these ends in mind. Clearly communicated goals also ensure that everyone understands what is expected of them. We often see staff at credit unions who are unsure of the larger strategic goals and objectives of the institution. Big picture goals and smaller incremental steps need to be reviewed and shared with your staff on a regular basis. When creating goals, start with the long-term big picture of what success looks like in 3-5 years, and then break it down from there. Say for example, you want to have 10,000 more members in the next 5 years, that means you need 2,000 new members per year. Break that down even further, and make it a quarterly or even monthly goal. Then share this goal and the reasoning behind it with your team on a regular basis, so they are all on the same page and working toward this shared vision in every area of the institution. There is nothing more discouraging than being overwhelmed by a objective that is impossible to reach. Starting with unrealistic expectations is an immediate obstacle for your team, so avoid this at all costs. Without a positive outlook, it is easy for people to get discouraged and give up. I'm sure this has happened to you in your life. Maybe you signed up for a gym, determined to get into shape, and stopped going after just a few weeks. Why do you think this is such a common pattern? Why do we expect to get from A to Z over night? All the small accomplishments add up to something big. 1) Write down the reasons why you will achieve these objectives. It is so easy to get stuck in an old way of doing things. The world is constantly changing; consumers are a lot different than they were even 5 years ago. The way they seek out information and make decisions has changed, and this means your financial institution must change too! Encourage your team to set aside time every week and make continuing to learn a priority. Encourage staff to sign up for webinars or attend an event they can benefit from. And make sure you set aside a significant budget for staff development and consider team building outings or retreats. Our ability to learn is an invaluable trait that should be constantly cultivated and nurtured.